Kreativ? Me? Why, thank you! 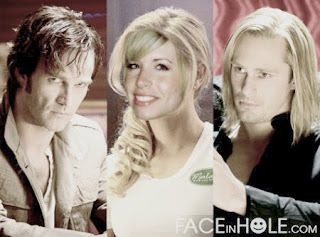 I've been reading the Sookie Stackhouse novels. Let me tell ya, there are like ten of these things. It's great that it just never ends. I'm on the fifth one. Steph Mey has some splainin' to do. I love dresses, but I rarely get a chance to wear them. When I say I love them, I really do. my nice little Holiday Party coming up. (I tried on a bunch of sparkly Beyonce dresses for fun. This one deserves a post of it's own. 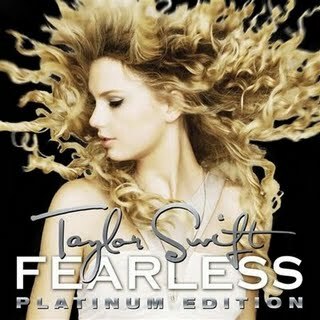 If you haven't gotten the sparkly rerelease of Fearless yet, get on that. Six new songs and I love them all to pieces. Including piano version of Forever and Always. Joe Jonas is not my cup of tea. 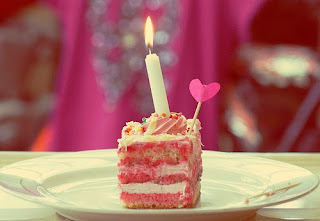 Too many birthdays and cookie cakes going on around here!!! pleaaaaase tell me you are team eric! vampire eric makes my life...and alcide is 'aight too. haha. oh, I know what you mean about the Birthday parties... my boys are on the brink of getting cavaties haha... New Moon... so good. I need to start reading the Sookie Stakhouse novels... srsly. And how was your week? Ooh, LOVE EM! Haha- I'll have to start reading those books- like Twilight you say? I'M INTERESTED! :D Haha. 1. I LOVED THE SOOKIE STACKHOUSE SERIES! I think I'm only on like, book 5 also. But LOVE! So good. Eric. Omg. 2. I love that dress so much. 3. I cannot wait for your New Moon post! !